SPLIT BY A KISS is published by Corgi Books at Random House Children’s Books. Split by a Kiss is the story of a British girl who goes to live in the USA for a year and finds that the in-crowd at her new school want to be friends with her – and the hottest boy wants to kiss her. But after the kiss, she splits into two girls and goes down two paths at the same time. On one path she is in with the coolest of the cool, and on the other she… isn’t. Does either route lead to happiness? And how will she ever be herself again? Look inside Split by a Kiss here, or download an extract from Lovereading4Kids. 5-star review by Zoë Page on Bookbag! 5-star review by junior reader Heather Logan on the Waterstone’s site. A 5-star review by Alexandra on Chicklish. And Tanya Lee Stone, who is one of my author heroes (and also Rachel’s in Split by a Kiss) mentioned me on her blog! “…a great romp that mixes romantic comedy with split personalities with across the pond humor”. 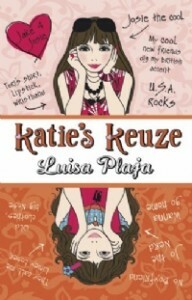 Split by a Kiss is available in Dutch, entitled “Katie’s Keuze” and translated by Sabine Mutsaers. It’s published by Moon Uitgevers, and this is the Katie’s Keuze page. Split by a Kiss is also available in Polish, entitled “Zmienil mnie pocalunek” and translated by Krystyna Chodorowska. It ‘s published by Nasza Ksiegarnia. 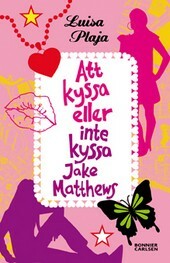 The Swedish edition of Split by a Kiss is called “Att kyssa eller inte kyssa Jake Matthews” and is translated by Maria Holst. 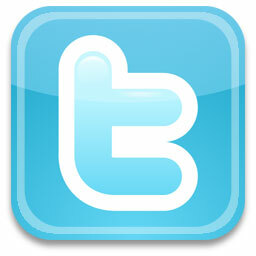 It’s published by Bonnier Carlsen – check out its page here.